If you just moved, or you’re trying to rejuvenate your social circle, there are many ways to meet people in San Jose and make friends. In this article, let’s explore a few ideas and places to meet new people in San Jose. If you are looking to make new friends in San Jose, we have a few useful pointers that could be useful. San Jose is the largest city in the bay area and a truly cosmopolitan location. The city has a rich mix of cultures Latin as well as Asian and this diversity adds up to plenty of opportunities to make new friends. With sunshine almost 300 days of the year, the city has a very strong outdoors appeal with a host of activities to choose from. Whatever your tastes and preferences you are sure to meet up with great people who share similar interests. Shopping provides the perfect excuse to meet and interact with new people. 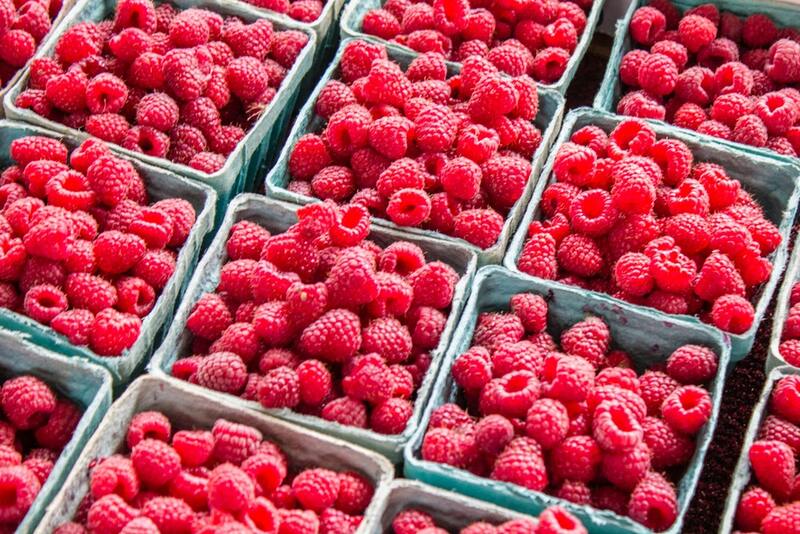 San Jose has plenty of great public markets to shop and enjoy a great day outdoors. One such place to shop at is San Pedro Square Market with plenty of stores and fabulous restaurants. Shopping makes it easy to hold conversations with fellow buyers and stores owners about the goods for sale. After shopping, you can enjoy a fine meal at any of the eateries in the area. With karaoke nights among other great activities, you get to socialize and spend a wonderfully entertaining evening. You can also leverage events at the San Pedro Square Market, to meet new folks in San Jose. Visiting a religious site offers a tranquil and serene experience, something which is great for all without necessarily being religious or subscribing to any faith. Hence, it’s an interesting way to meet people in San Jose. Whether you drop in at a synagogue or a cathedral the ambience of the venue is soothing something which helps to relax the mind. In addition, these are great places to meet and mingle with other visitors. Most places of worship are open and welcoming of new visitors, so this could be a great way to meet new people. The Cathedral Basilica of St. Joseph is an architectural gem located downtown. Its sheer beauty makes it a captivating place to visit whether you are spiritually inclined or an atheist. Making friends, after all, requires a bit of open mindedness. If you are the adventurous type and enjoy an adrenaline rush a visit to the water park is something you will enjoy. Open only in summer the 23-acre Raging Waters water park is a major draw with visitors, who come to beat the heat and enjoy a variety of water-related activities in the park. Get out your swimming gear and make a beeline for Raging Waters, where you will not only get to have a lot of fun but also make new friends as well. Few places are better for practicing your social skills, than places of leisure like pools and water parks. Ice-hockey is a sport most spectators enjoy, whether they are ice-hockey fans or not. The atmosphere of a live ice-hockey match is electric with plenty of action on the ice and in the stands with fans shouting themselves hoarse supporting their favorite team. 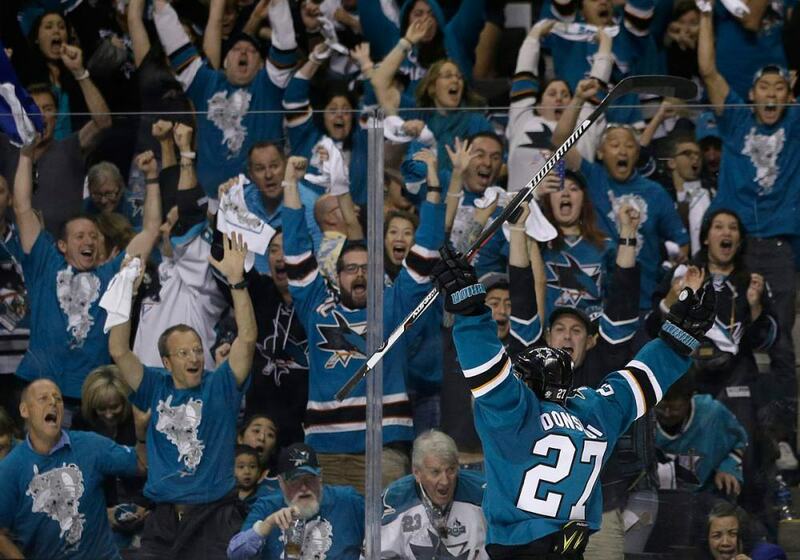 If you have recently moved to San Jose you will not be immune to the magic of the Sharks i.e. the iconic San Jose Sharks! Join the hordes of local supporters for any of the matches and aim for a ticket in the SAP Center, to be close to the action. You will find a sea of teal and blue, colors of the team. Enjoy the action and break the ice with other ice-hockey lovers. There are also meetups about the San Jose Sharks, that you can find right here. 6. Raise Your Glass To New Friends! Another way to meet people in San Jose, is wineries. 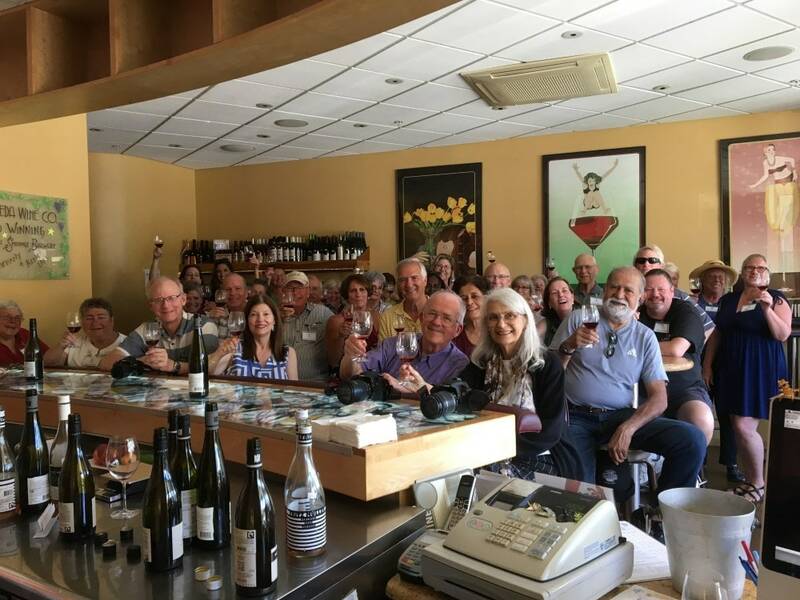 Whether you are a newcomer or a connoisseur of fine wines, a wine tasting tour is the best way to meet fellow local wine lovers, learn and share wine pairings and other related information. Forget Napa, San Jose is home to plenty of stunning wineries all through the valley. Join a group and head to a winery like J. Lohr Vineyards & Wines. Spend an afternoon watching the intricate process of wine-making and learn about the different varieties of wine. The tours are very popular with plenty of wine aficionados joining the group. End the tour with a wine tasting session, which will offer the chance to mingle and make new friends with other members. Are you someone who has a passion for environmental protection and saving the environment? If you do have an interest or even if the thought intrigues you, San Jose is the perfect city to live in. The city is home to some of the best innovators and thinkers who have come with valuable ways to go green. Do your bit as a volunteer to protect the environment and join any of the eco-clubs in town. It will help to meet new people with a similar passion to protect the environment and help to forge new relationships. You can find events by the Ecology Center here. Check them out, so you can meet people in San Jose. If you have played paintball you would be aware of the thrill and excitement it generates. Plus it helps to connect with others who share a passion for the sport. Try paintball of a different kind. Nor Cal Laser Tag offers players to play the game using state-of-the-art indoor laser tags. This increases the range and makes your shots more accurate. 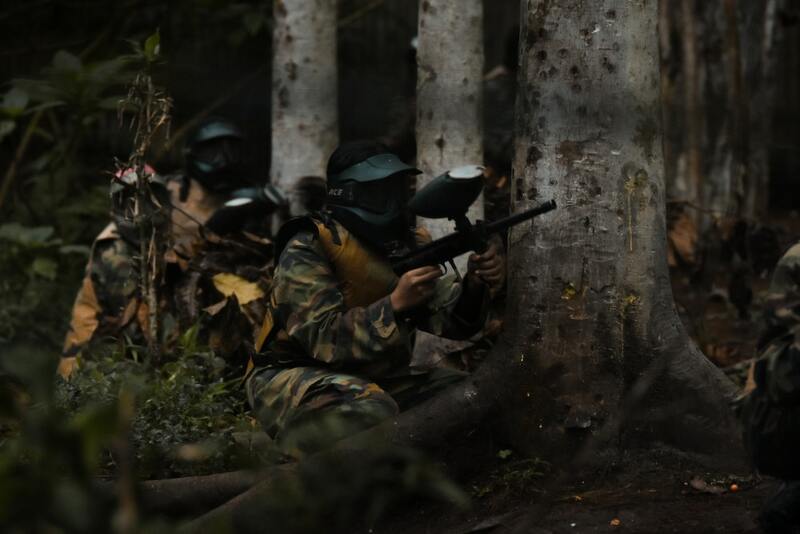 Join in with a band of paintball lovers and share the excitement and bonding the game offers to players. You can develop your making friends skills – and that would serve you anywhere you go. The good news is that once you learn how to make friends, you keep that skill forever. I suggest that you learn from me. I spend several years figuring out the right methodology for meeting people, having great conversations, and forming social circles. Start today and learn how to make the right friends.